Port Washington Marinas & Supplies: Beyond Docks, It's Full of Life and Culture! View from Brewer Capri Marina. Photo: Brewer Capri Marina. 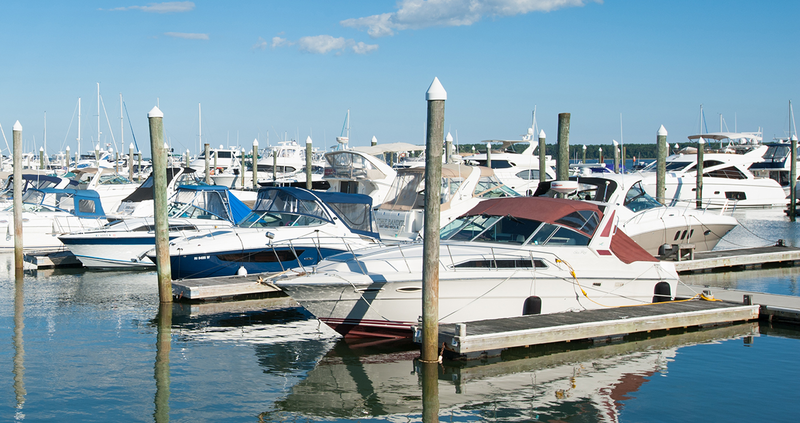 Port Washington's marinas aren't just a place for docking the boat. It's a wonderful community full of life and culture waiting to be explored. Sailors, fisherman, locals, tourists, and people from all walks of life come to enjoy Port Washington's marinas, which may include restaurants, craft stores, and more! Experience the picturesque village of Port Washington and the breathtaking views of Long Island's waters at the marinas! This modern floating dock can accommodate vessels up to 110 ft. The marina is also home to LaMotta's Waterside restaurant where you can enjoy fresh seafood and continental cuisine with indoor and outdoor dining. Toms Point Marina has 130 slips able to accommodate vessels from 17 to 36 feet, and is conveniently located within Manhasset Bay. Each slip has access to electric and water. In the event repairs are necessary, a master mechanic is on hand and ready to help.